House Bill 3 would pump $9 billion into the state’s public education system. 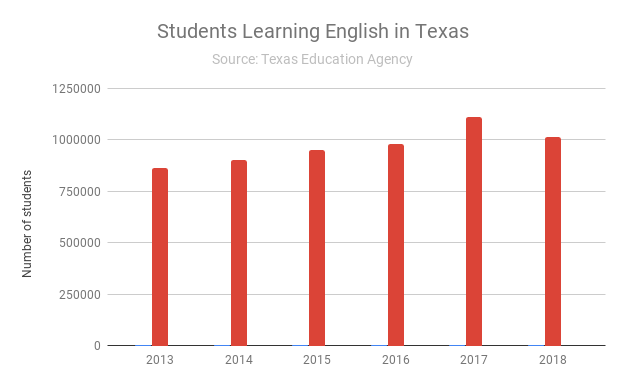 But HB 3 doesn’t provide a significant funding boost for educating all English language learners — that funding has been flat since the early 1980s. Bilingual pre-K teacher Atenea Raptis coaches her students on their letter sounds and numbers. In 1980, when Patricia Cantu started kindergarten in Houston, there wasn’t much bilingual education at her school. Today, that makes Cantu uniquely qualified for her job. She leads the second language department in Alief ISD, southwest of Houston. “I’m so grateful that we do have programs in place and that are required. 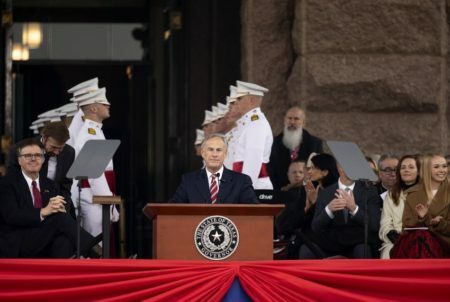 Bilingual programs are required in the state of Texas to ensure the needs of children that speak Spanish,” she said. 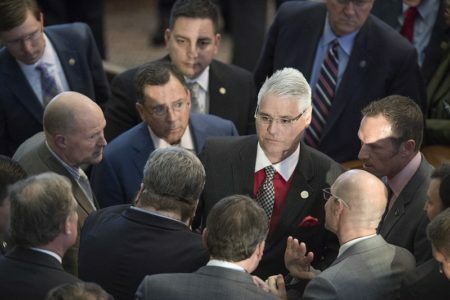 How Texas funds those bilingual programs is up for debate, as the Texas House takes up Wednesday what could be the biggest change to public school funding in over a decade. House Bill 3 would pump $9 billion into the state’s public education system. But HB 3 doesn’t provide a significant funding boost for educating all English language learners. That funding has been flat since the early 1980s, and some parents and advocates are worried a large number of children in Texas are being shortchanged. “I do worry because what we do is about equity for all and our school board is very, very focused on making sure that all children get the different resources and interventions that they deserve,” Cantu said. In the last few decades, the number of children learning English in Texas has skyrocketed. In Alief ISD, more than 40 percent of the students are English learners. Statewide, they make up about one fifth of all public school students, surpassing 1 million children in 2017. 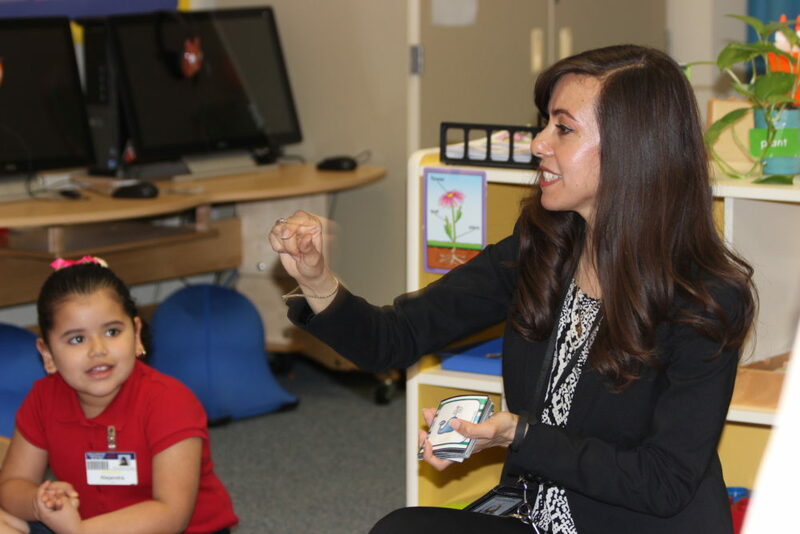 More than 40 percent of students in the Alief Independent School District — about 20,000 children — are enrolled in bilingual education, English as a second language or other second language programs. 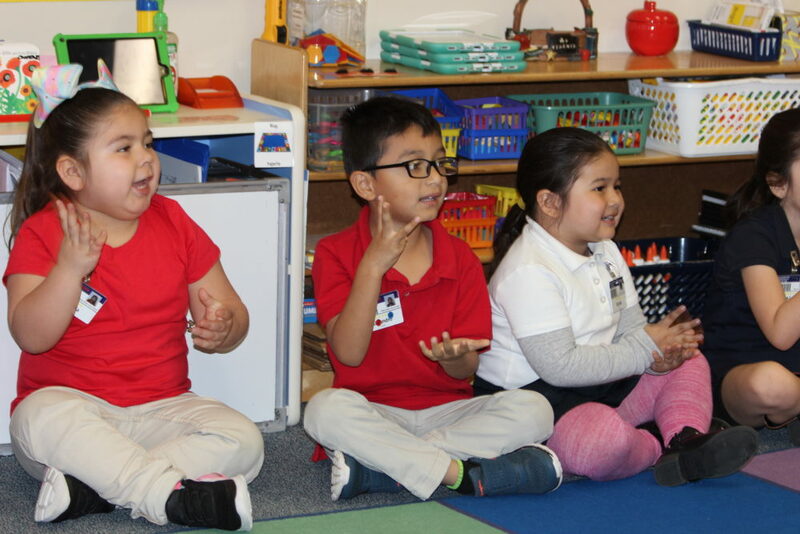 In one of Alief’s bilingual pre-kindergarten classes, a group of 4-year-olds learn core lessons in their home language and also begin to learn English. On a recent morning, the sixteen kids gathered around a rainbow colored rug. Their teacher Atenea Raptis held up flashcards, as the 16 children called out the word, counting syllables — all in Spanish. “Co-co-dri-lo! 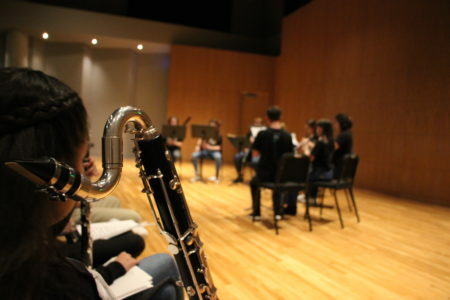 Cuatro!” one boy called out. Raptis said that when many of her students started pre-K, they didn’t know many words in any language — Spanish or English. Now, they have a strong vocabulary in Spanish, while she tries to incorporate core content — science and math — into other lessons. And Raptis sees them speaking English with kids from other classes on the playground. “It’s crazy! It’s crazy how much they grow in just a few months,” said Raptis, who’s originally from Mexico City. She’s taught pre-K for 12 years and has worked in Alief for the last 19 years. Classrooms like these are essential, according to Morgan Craven, the national policy director for the advocacy group Intercultural Development Research Association. Craven said it’s disappointing that so far, state representatives aren’t allocating more money for English language learners across the state. “We can’t leave behind such a large and important group of students who have so much to offer to the state,” Craven said. Craven explained that HB 3 bill only increases funding for students enrolled in a specific kind of bilingual education program. That’s dual language programs where students learn half in English and half in another language, usually Spanish. HB 3 would allocate an extra 15 percent for English learners enrolled in dual language programs. Even native English speakers in those programs would get more money — an extra 5 percent. 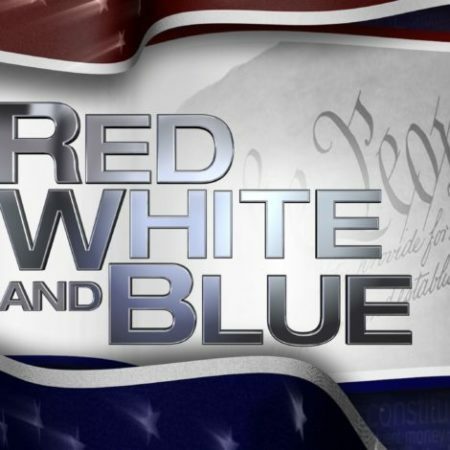 Craven’s also concerned because, as proposed, the bill would erase all spending rules for bilingual education, so that districts won’t have to invest money raised by English learners in those students. That would include students like Maria Bolaños’s four children. The family lives in southwest Houston, and all four kids have taken bilingual classes. “It’s an advantage for them,” Bolaños said in Spanish. She said that being bilingual gives her children an advantage, both personally and for their future careers. She wants them to be able to communicate with extended family members in Mexico and stay connected to their culture. She also knows that in the workforce, they’ll have more opportunities if they’re bilingual. But, Bolaños said that she’s seen firsthand how the program has been cut over the years. Her oldest daughter, who’s now in college, was able to take bilingual classes through fifth grade. Her youngest had to stop after third grade, because her mom said that there aren’t enough qualified teachers. When Bolaños heard Texas lawmakers could make funding for English learners uneven, she was upset. “Of course I don’t think it’s fair,” Bolaños said. “It’s not fair that other children who want to learn another language get more funding than my own, when they have the same rights and the same right to have an equal education. Patricia Cantu leads the second language department in Alief ISD, southwest of Houston. She’s passionate about her job and relates to the students, since she had to learn English in school as a first generation American. But in the Alief Independent School District, the funding proposal in HB isn’t necessarily all bad news. The administrator, Cantu, said that they’re shifting away from bilingual classes, and expanding dual language programs across the district because children perform better not just in those languages, but also in their core subjects. “And so what they’re doing is creating a focus on creating a bilingual, bi-literate, bi-cultural child, so you’re learning both languages concurrently,” she explained. She welcome the proposed extra funding for dual language classes, because she said that it costs more to train those teachers and provide instructional materials in both languages. However, Cantu said that she was still concerned that state lawmakers may take away spending rules for English language programs. “We would worry if that were to be channeled elsewhere, then what would be that protection? How would we ensure that those learners would get access to the funds as they were intended?” she asked.